We will be having our annual summer cook-out this Sunday August 18th at Highview Park. The cook-out will start at 5pm. This is a pot-luck cook-out so be sure to bring a dish and your own drinks. Bring a grill to and show us your skills! All alumni, wrestlers, fans, parents, and family of MTS wrestling are welcome. Fans are discussing what they will bring to share on the facebook event page. 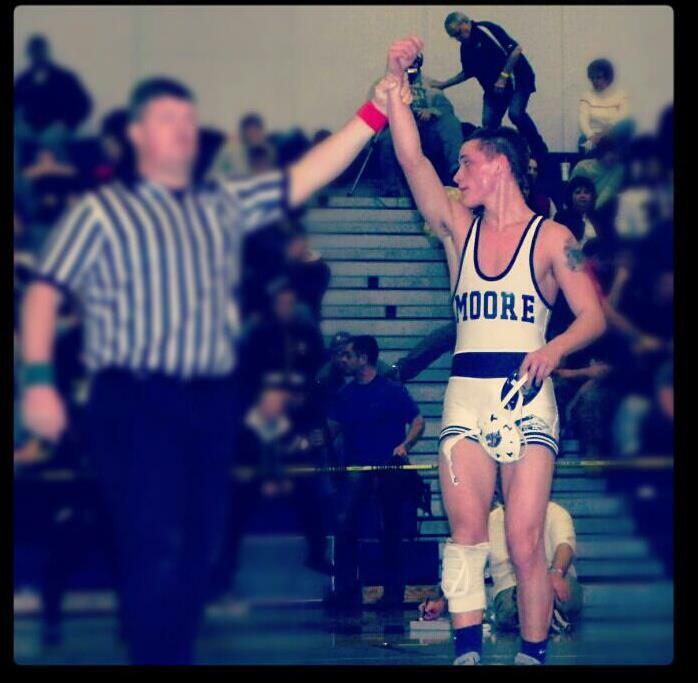 In June, Moore visited Justin McDaniel’s new home at Campbellsville University. Justin will report down in late August to study and wrestle at Campbellsville. Moore took only 9 wrestlers but finished camp duals at a undefeated 7-0. Jason Hall, Bobby Poynter, and Mikey Smith competed in the camp all-star dual. 7th graders Allen Powers and Alex Rivera visited Campbellsville’s technique camp the previous week to refine and learn some new skills. These two guys will be stand-outs on a great 7th grade packed middle school team this season. Adam Rivera was voted this summer’s most outstanding wrestler (MOW). Adam had a great camp at Campbellsville and outstanding summer practice attendance. Adam has wrestled at MTS since 6th grade and we are expecting him to have a great season in his junior year. Alex, Adam’s 7th grade brother, also had a great summer working very hard with his brother inside and outside the mat room. Alex attended camp at Campbellsville as well this summer. Sr. Jason Hall is ranked #2 @113lbs. The 2013 State Pre-Season rankings were released yesterday and Moore starts off the season once again at #4 in the state! 4 out of the 7 ranked MTS wrestlers are top 5 in the state. 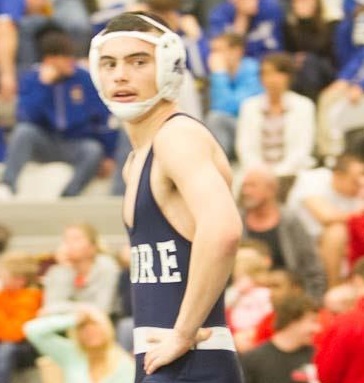 We also have a few wrestlers unranked who will definitely be bracket busters! We know the finish is what counts though so the hard work continues. We are doing fundraising through Crowdvance. Crowdvance rewards donors with gifts and discounts. Money raised will go towards much needed MTS youth/middle singlets. Any donations to these great student/athletes is greatly appreciated! Your MTS Wrestling Newsletter page will occur periodically during the off-season then once a week starting in October-February. Check the website and Facebook page for all the previous MTS Wrestling news you may have missed. Check out this video of future MTS wrestler, Maz Thomas, breaking it down with the team!